FacialSurgery.com -- Steven M. Denenberg, M.D. 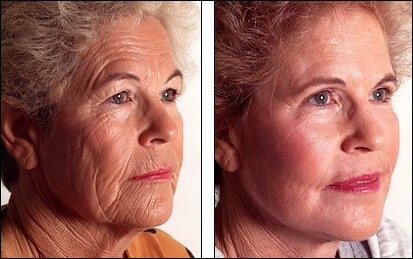 Browse Dr. Denenberg's before and after photos. Email your photos to Dr. Denenberg for an evaluation. 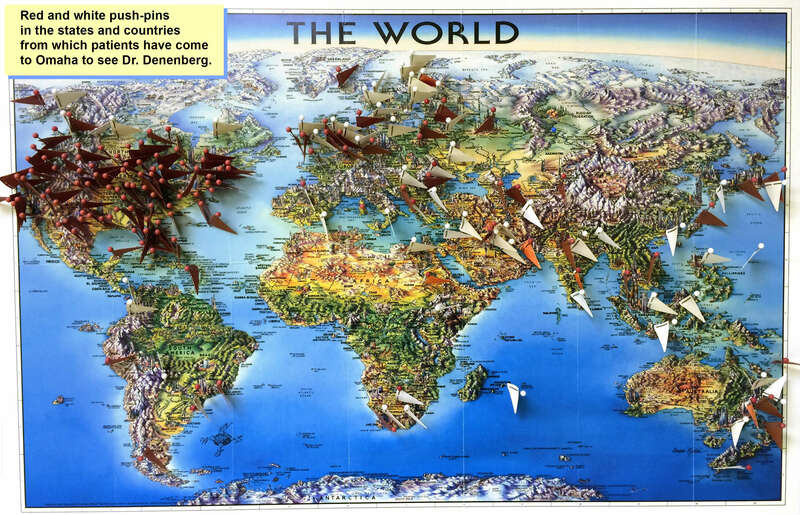 Patients from almost every state and over 55 different countries have come to Dr. Denenberg. See the map. 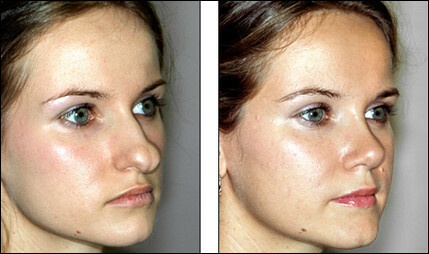 See how the facial plastic operations are performed. FacialSurgery.com's tutorials contain hundreds of pages of explanations, with more than one thousand diagrams and photos taken during surgery. And there's more. Browse the navigation bar at the left side of any page.